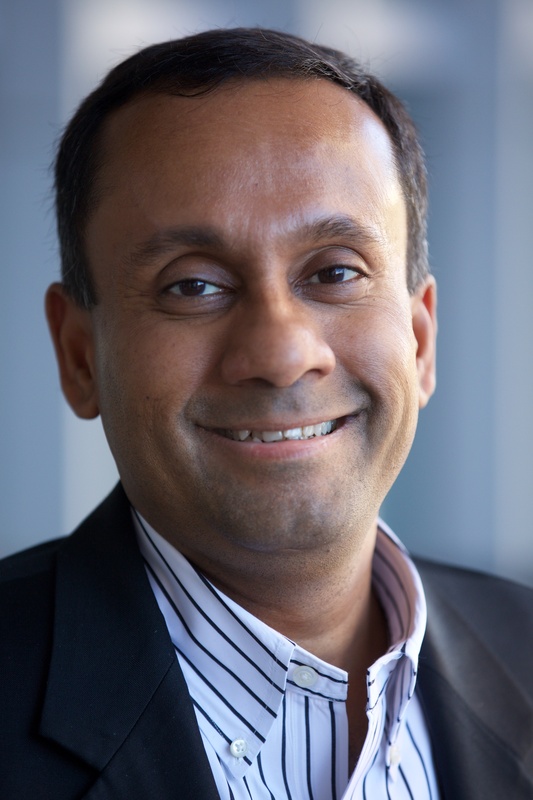 By focusing primarily on cloud apps, some pure cloud vendors are showing significant weakness when it comes to connecting with on-premises, mainframe and other legacy systems. Most aren’t profitable and have an uncertain future as a result. They may be taking you for a ride. Pure cloud integration is largely a fantasy anyway, most organizations have applications and systems that need to stay on-premises. As a result, cloud integration needs to include hybrid use cases where on-premises applications are integrated with the newer cloud apps. Using a different cloud integration provider to connect each cloud app has become a cloud integration nightmare. Companies are already contending with cloud silos. Just what you need, right? More silos? Data silos are a headache not just from an integration standpoint, but also from a security risk point of view. They slow down enterprise initiatives such as GDPR and other data privacy protection regulations. They inhibit digital transformation and deployment of the Internet of Things. These issues can cause a major financial drain on your business. Enterprise integration is not donkey work; it is complex, essential and a critical element of any modern, well-thought out digital strategy. Don’t get taken for a ride. 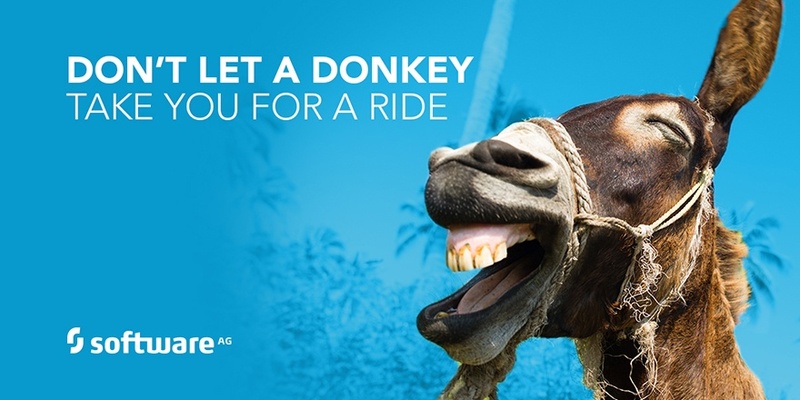 To contend with the increasing complexity and sophistication of cloud integration requirements, you need a solution that runs like a stallion – not a mule.